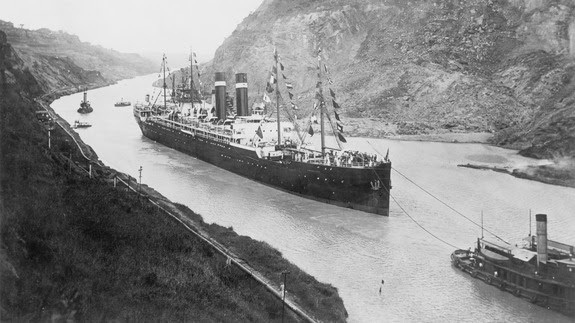 Panama Canal Turns 100 Years Old! | one playwright. one blog. Last Friday was the Panama Canal’s 100th birthday! Dubbed one of the “Seven Wonders of the Modern World” by the American Society of Civil Engineers, the canal connects the Atlantic and Pacific Oceans in order to expedite international trade. Upwards of 13,000 vessels a year make the 48-mile journey between the oceans, moving over 200 million tons of cargo. 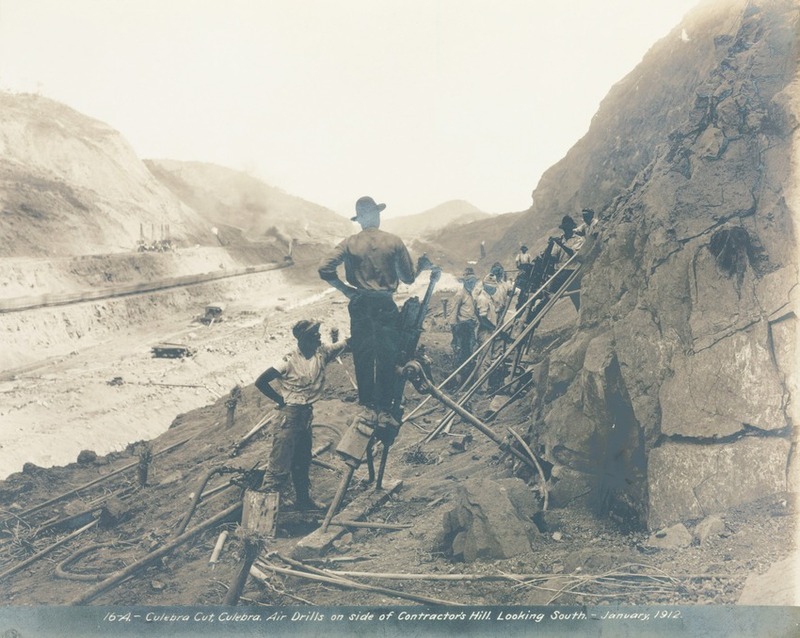 Take a minute to acknowledge the enormous feat accomplished by mankind, and learn more about what George’s life was like as he helped to build the Panama Canal. Click here to continue reading the article and to see more pictures, or take a look at some of our Dramaturgical Research on Intimate Apparel.